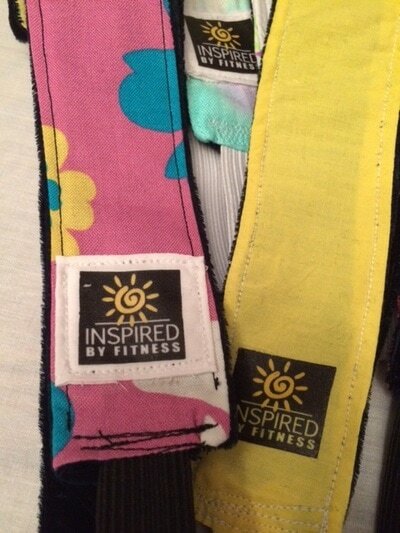 Show off your Inspired pride with an Inspired Headband! 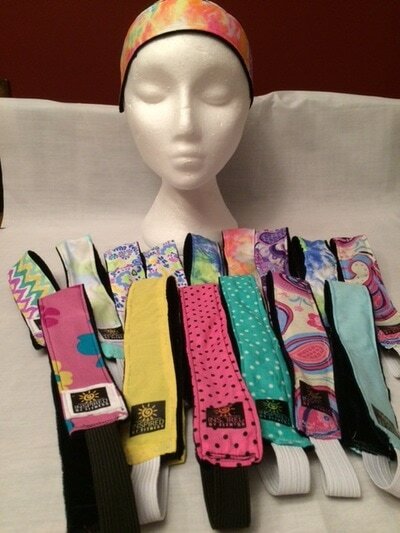 This headband collection offers so many fun colours and patterns to choose from. 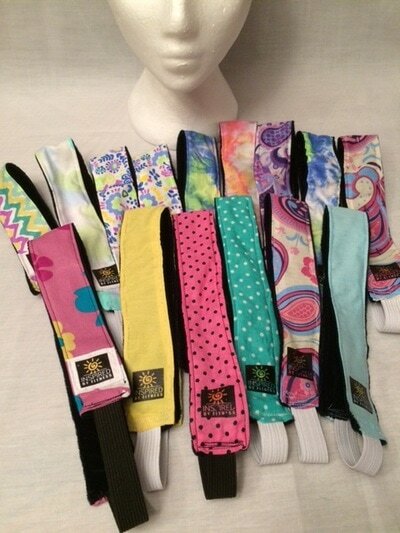 One of the most common problems with headbands is them slipping off while exercising. 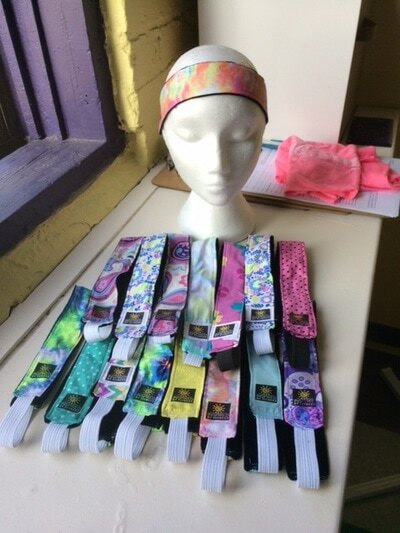 But we have fixed that problem with these custom, handmade headbands that WON'T SLIP OR MOVE! Check out the stock at the studio, or ask us about getting a colour or pattern customized especially to suit you!